Transform your enterprise’s development and operations with Pivotal Cloud Foundry (PCF) and elastic infrastructure from Amazon Web Services (AWS). 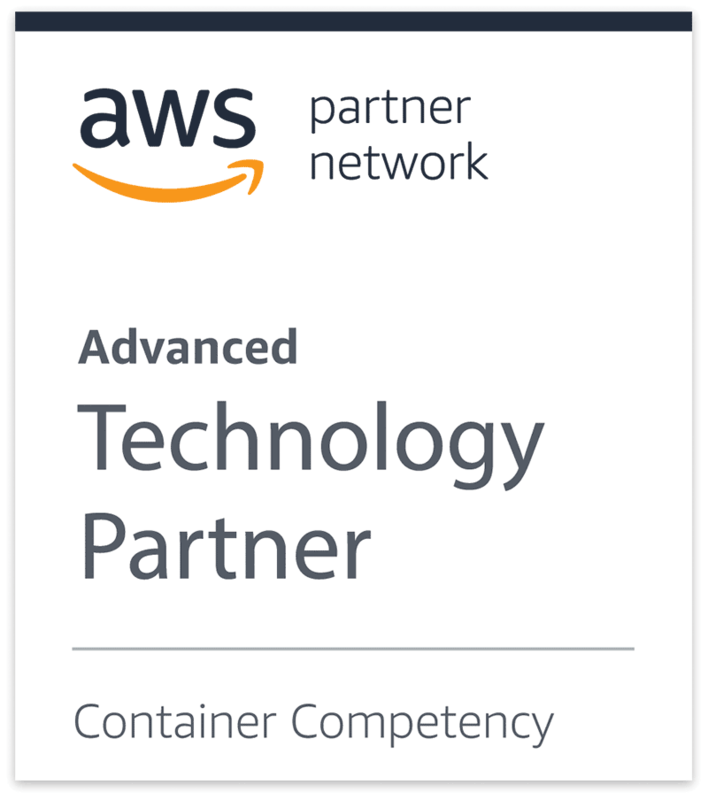 The industry’s leading cloud-native platform running on AWS makes it easy to build, deploy, and operate the applications that differentiate your business. Cloud-native architectures are the foundation for software-driven businesses. Pivotal Cloud Foundry on AWS delivers a modern application development and operations environment, so your teams can focus on delivering value for customers. And because data is the lifeblood of every business, the PCF Service Broker for AWS simplifies consumption of Amazon’s most popular storage and database services in your applications. Pivotal Cloud Foundry (PCF) is a cloud-native platform for building and deploying next-generation applications. Based on open source technology, PCF enables your enterprise to rapidly deliver new experiences to customers by building and deploying new applications quickly. Your teams can use any language/runtime and leverage various backing services, deferring much of the operational complexity to the platform. Amazon Web Services (AWS) provides a broad set of infrastructure services, such as computing power, storage options, networking and databases, delivered as a utility: on-demand, available in seconds, with pay-as-you-go pricing. Customers around the world are modernizing and accelerating their software delivery with PCF. The platform is built on open technologies that enjoy broad industry momentum. PCF pairs enterprise-grade security, scalability, high availability, and operational control with a streamlined developer workflow that accelerates application delivery. AWS includes a broad set of global cloud-based products, such as compute, storage, databases, analytics, networking, security, and enterprise applications. PostgreSQL has become the preferred open-source relational database for many enterprise developers and startups, powering leading geospatial and mobile applications. Simple, durable, massively scalable object storage. MySQL is the world's most popular open-source relational database. MySQL and PostgreSQL compatible relational database with several times better performance. Get the security, availability, and reliability of commercial databases at one tenth the cost. SQS is a fully managed message queuing service. Microsoft SQL Server® is a relational database management system developed by Microsoft. Amazon RDS for SQL Server makes it easy to set up, operate, and scale SQL Server deployments in the cloud. Fast and flexible NoSQL database service for any scale. Oracle® Database is a relational database management system developed by Oracle. Amazon RDS makes it easy to set up, operate, and scale Oracle Database deployments in the cloud. MariaDB is an open-source relational database created by the original developers of MySQL. Advanced analytics meets traditional business intelligence with Pivotal Greenplum, the world’s first, fully featured, massively parallel processing (MPP) data platform based on the open source Greenplum Database. Query and return results for data that sits on-premises or on Amazon Web Services (AWS) S3. Business intelligence, data science, or advanced analytical workloads can run in near-real-time across hybrid environments, breaking down data silos and expanding analytical possibilities. Instantiate new clusters from 1 to 18 nodes in less than one hour. Use Amazon CloudFormation to automatically provision multiple AWS resources in a single “stack,” a collection of resources treated as a single unit, while taking advantage of all popular Pivotal Greenplum features.